TrunkSpaceHosting.com has been in the hosting business since February 2005, building our solid reputation primarily with our voice and game service offerings. 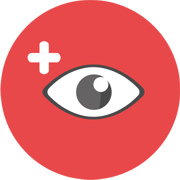 Most recently, we have introduced a great, new, cost-effective VPN service offering as well! 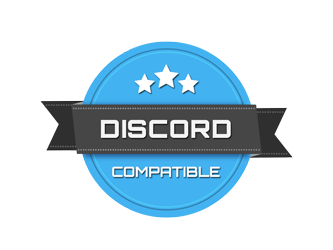 We have also offered TS3MusicBot's Teamspeak and Discord music bots for quite some time now. Our pricing is aggressive and normally starts at $4.49USD/mth (3.96EURO/mth) for 1GB of music storage -- but for a limited time (until the end of January 2019), we have a 50% off promotion on, bringing our 1GB bot price down to only $2.25USD/mth! Please visit our Teamspeak 3 Music Bot or Discord Music Bot pages for more information, or contact us if you have any questions at all.